Equipped with a 20-ft Aero RV from Bunk Campers, we set off on the road trip of a lifetime, driving the North Coast 500 in northern Scotland! 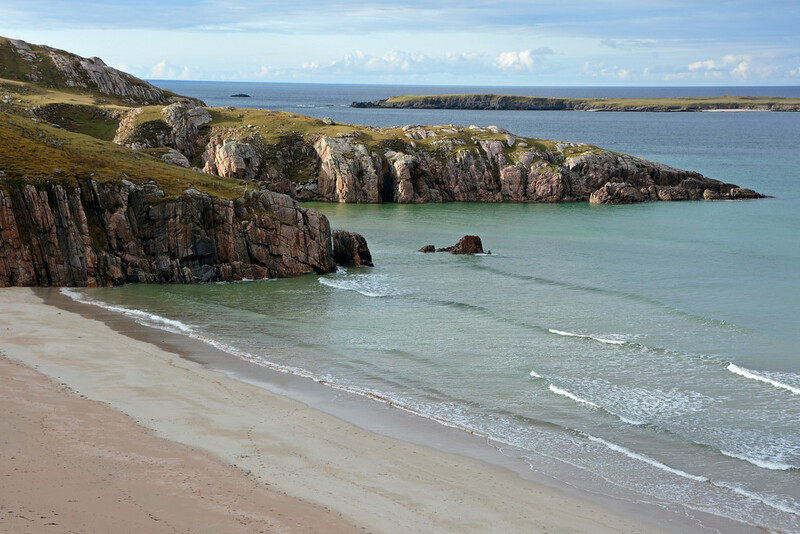 This 500-mile scenic drive took us through the gorgeous Scottish Highlands and along stunning coastal scenery. 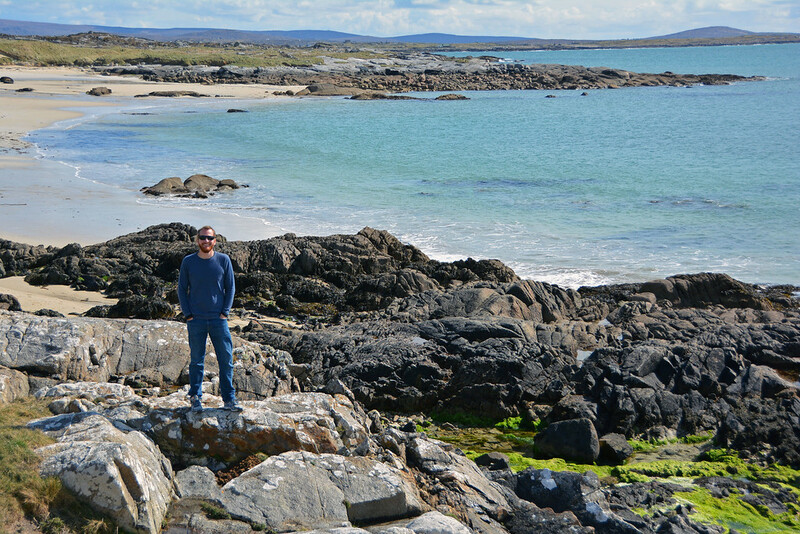 We visited caves, beaches, forests, lochs (lakes), gorges, Whisky distilleries, breweries, castles, and historical sites. The weather was a little soggy during the first week in April when we traveled the route, but it was still a road trip adventure we wholeheartedly recommend and would honestly do again! Can you believe this is Scotland? Ok, so maybe it’s becoming obvious that taking a road trip is our preferred method of travel! 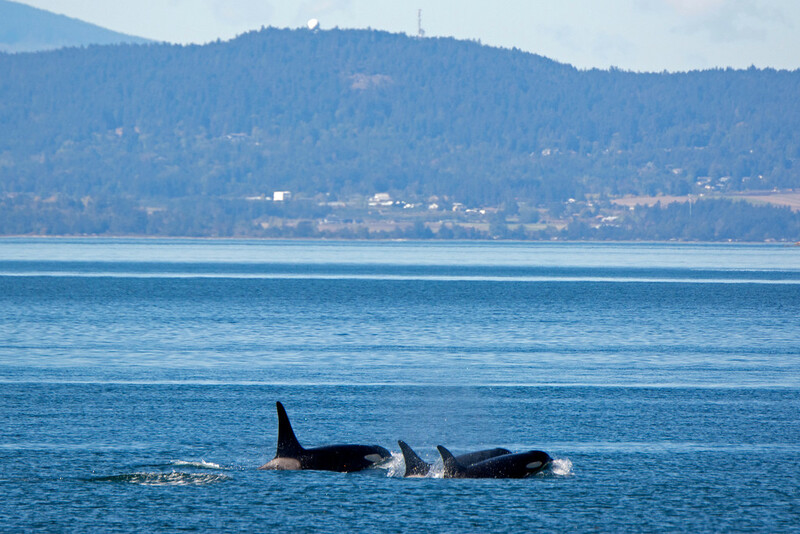 We love the freedom it presents – being able to travel at our own pace and stop as often or as little as we please. Though, let’s be honest, we take a TON of photos, so stopping often is more our style! And how can you not pull over every 5 minutes to snap an image of this gorgeous scenery?! 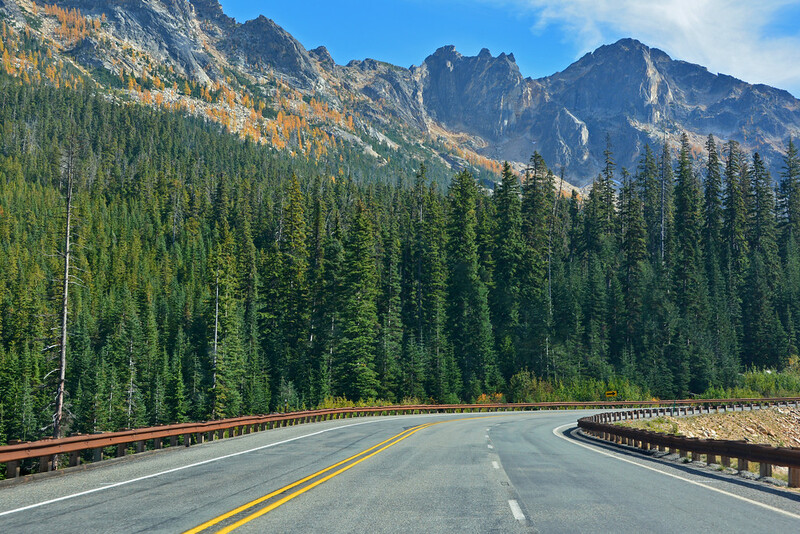 In early October, we drove the Cascade Loop Scenic Highway, a 440-mile circular route around some of Washington State’s most spectacular scenery. 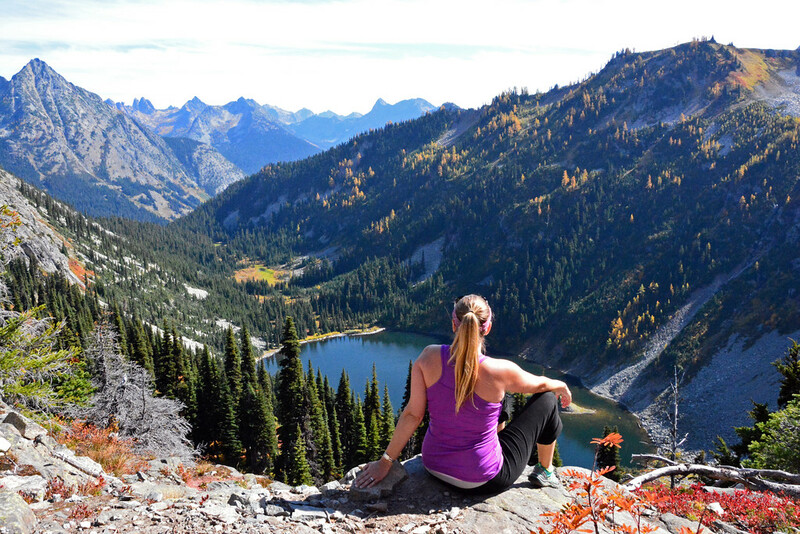 We visited small towns, went on an epic hike, did some kayaking, rode in a helicopter, went ziplining, and drove through the absolutely breathtaking Northern Cascades. It was a truly incredible adventure in one of our new favorite parts of the US! 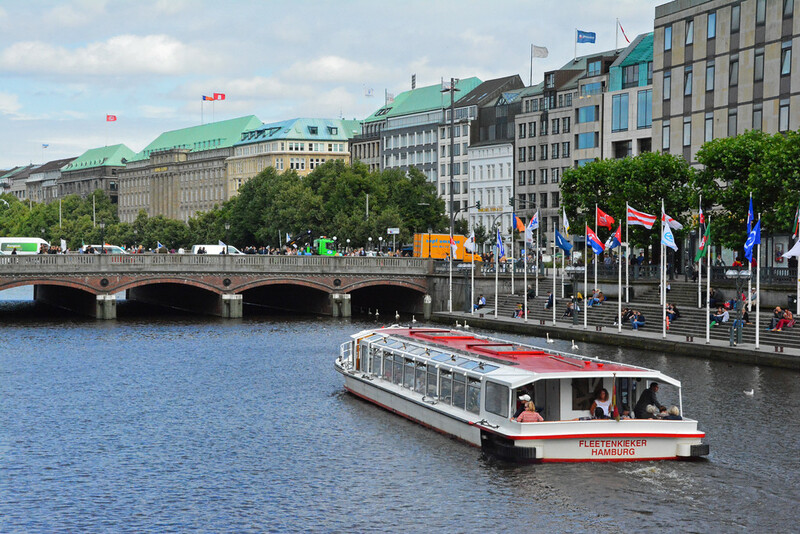 Last year, one of our 15 highlights was a 15-day/5-country/3-river river cruise with Viking River Cruises. Well, we sailed with Viking again this year – this time in Portugal and it was just as memorable! 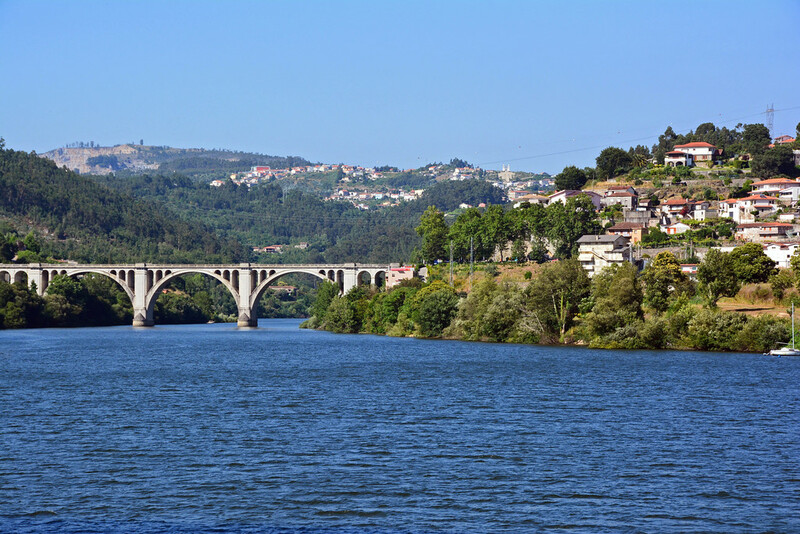 The beauty of the Douro River Valley rivals that of Tuscany, with charming quintas (wine-growing estates) all along the river’s edge, in addition to more vineyards than you can count. 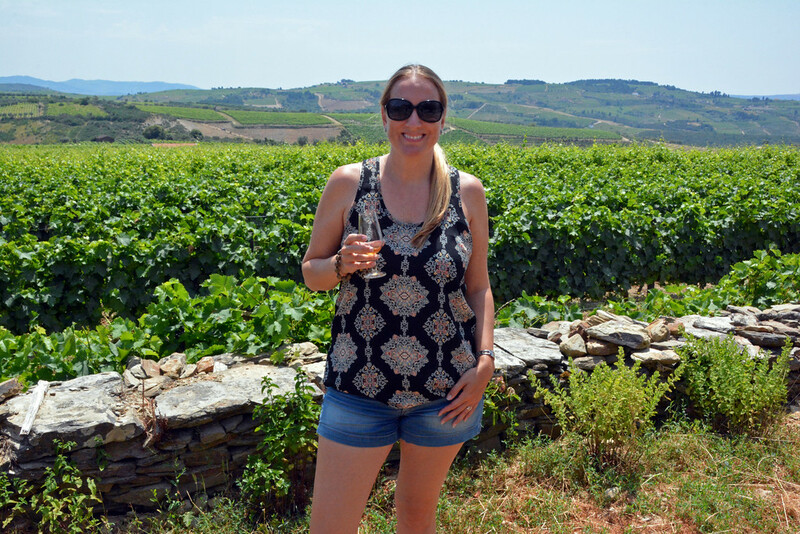 We sampled delicious port and muscatel wines and visited many charming villages and towns along the Douro (including Salamanca in Spain). 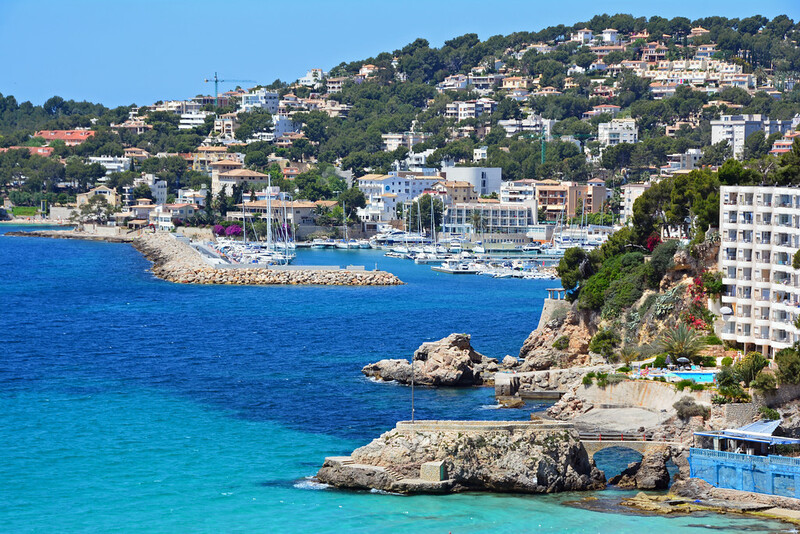 Having heard nothing but wonderful things about Costa Brava in Spain, we were absolutely delighted when the opportunity presented itself to visit in June. The neat thing about this trip was that my dad and his wife were able to join us! 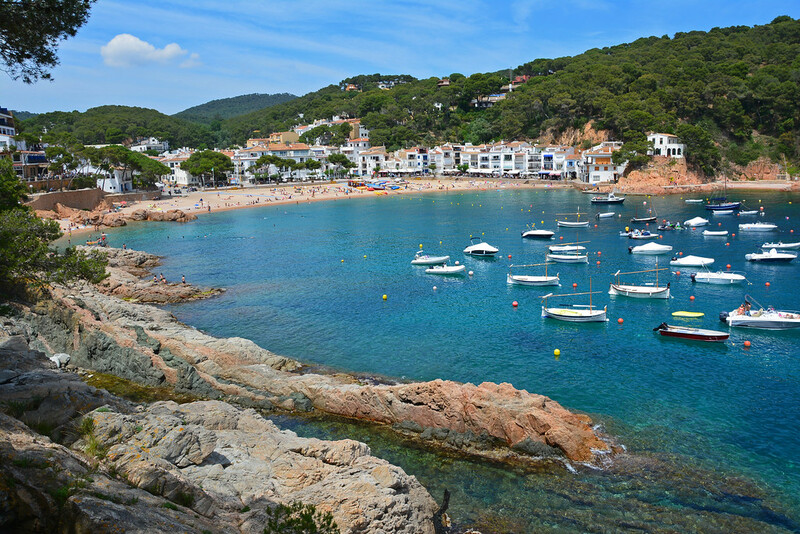 Costa Brava is one of the those places you never want to leave! 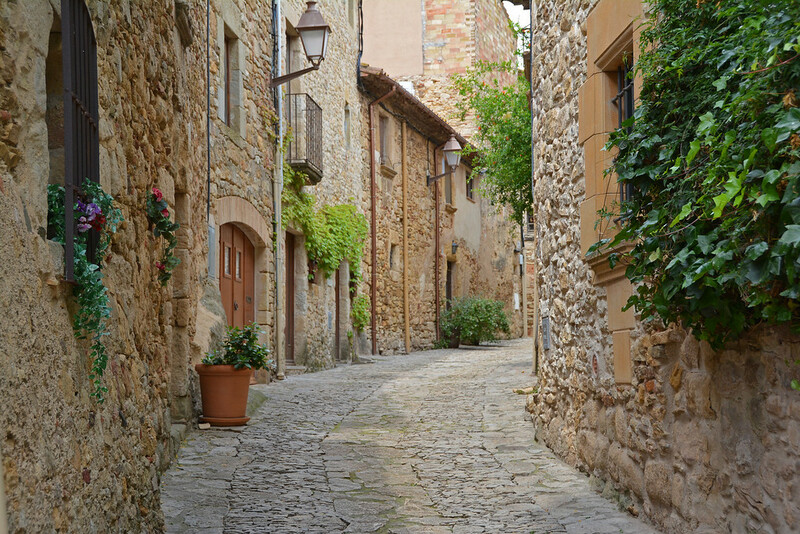 From quaint seaside towns like Tamariu to lovely medieval villages, there is so much to discover in this region of Catalonia. 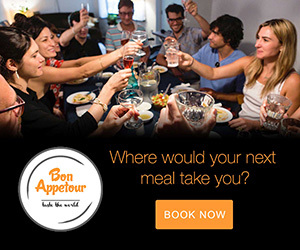 And of course, there’s always the delicious Catalan cuisine! Yum! It wasn’t until our second visit to Scotland that we had even heard of the Scottish Borders. Seeing as we like to discover new-to-us, sometimes lesser-known destinations around the globe, we had to check it out for ourselves! 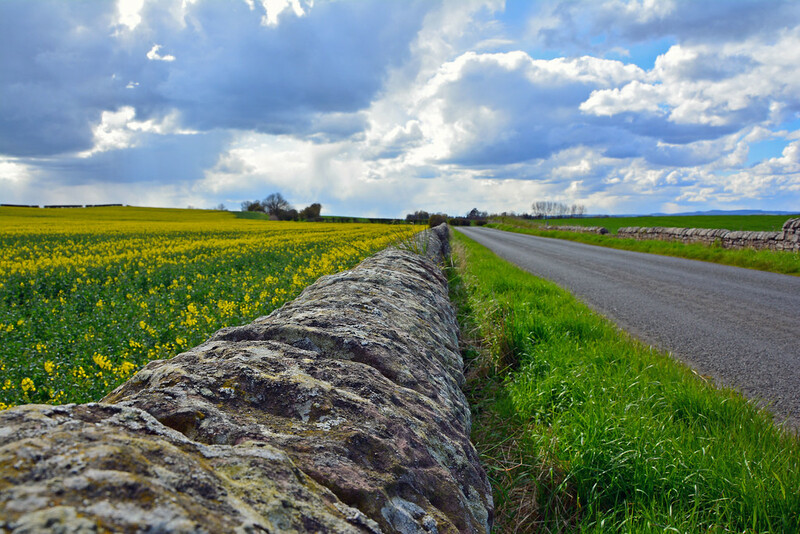 The Borders is a region of full of serene landscapes and rich history, as its name would indicate, it is located at the southern tip of Scotland near the border of England. Here we gazed upon endless scenes of rolling hills, visited fantastic abbey ruins, and wandered about delightful small towns. It was here that we were able to escape the hustle and bustle of Scotland’s larger cities and enjoy the expansive countryside. We’re currently in England as the year draws to a close, which means that we will have spent a total of 3.5 months in the UK and Ireland in 2016. As such, Sam has become quite well adjusted to driving on the left side of the road. This certainly came in handy as he was driving the RV through Scotland and also on the narrow roads of Ireland. 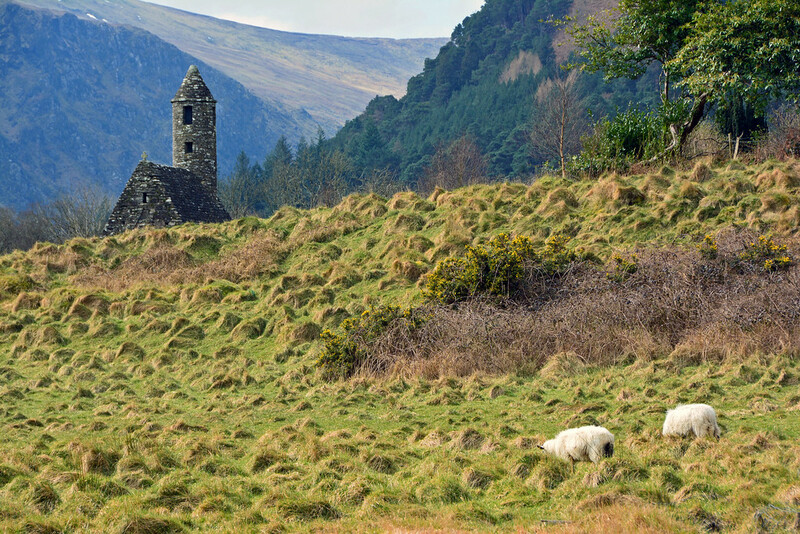 In our opinion, road-tripping is really the only way to see Ireland. Sure the Emerald Isle has a train system and there are plenty of bus routes to choose from, but to go exactly where you want to go, sometimes off the beaten path, you need to go about it on your own. During our second visit to Ireland, we visited Wicklow National Park, Connemara National Park, and Mizen Head. We also drove the Ring of Kerry, though truth be told, we preferred the Dingle Peninsula. 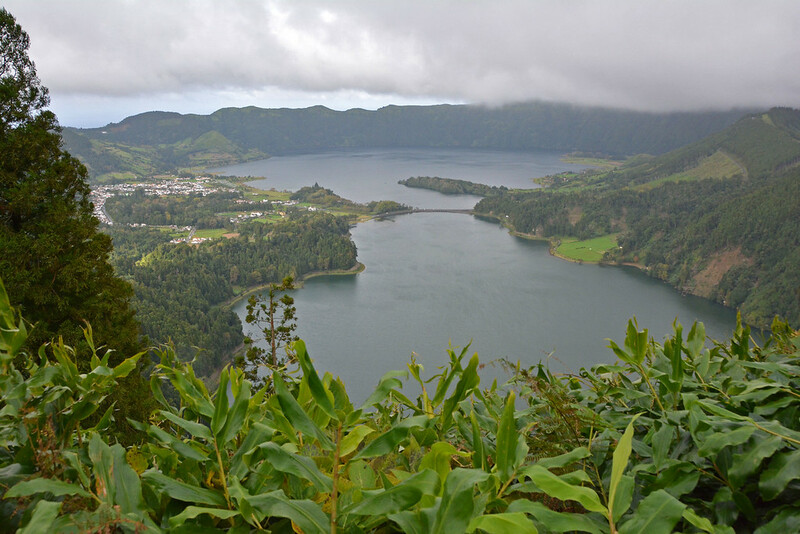 It was just a few years ago that we had even heard of the Azores, a collection of 9 Portuguese islands lying 2/3 of the way in between the US and Europe. Having seen pictures of this island paradise, we knew we had to check it out for ourselves. 4 days on São Miguel and 3 days on Terceira made for a wonderful week exploring the Hawaii of Europe. The weather during our time on São Miguel was a little wet, though fortunately the skies had cleared significantly by the time we got to Terceira. We visited in November, which is considered off-season, and despite the rain, it was still a magical place we can’t wait to explore further. 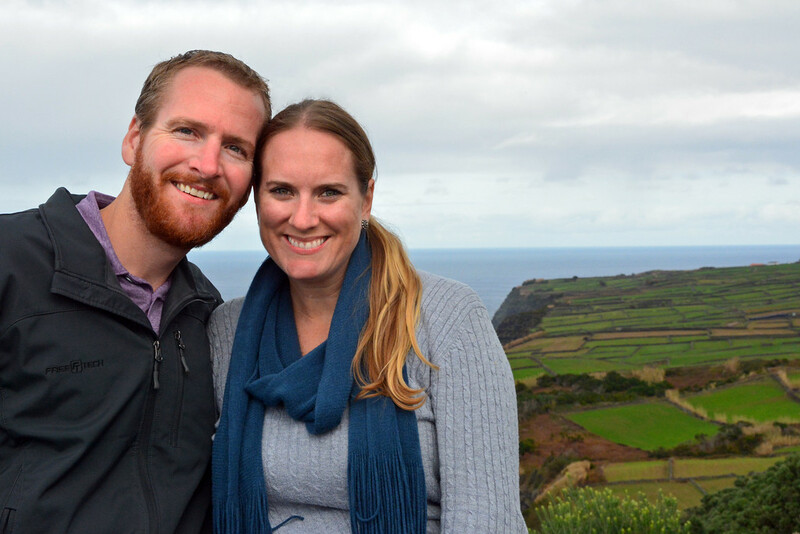 As it is, we’ve only explored 2 of the 9 islands, so that alone warrants another future visit to the Azores! 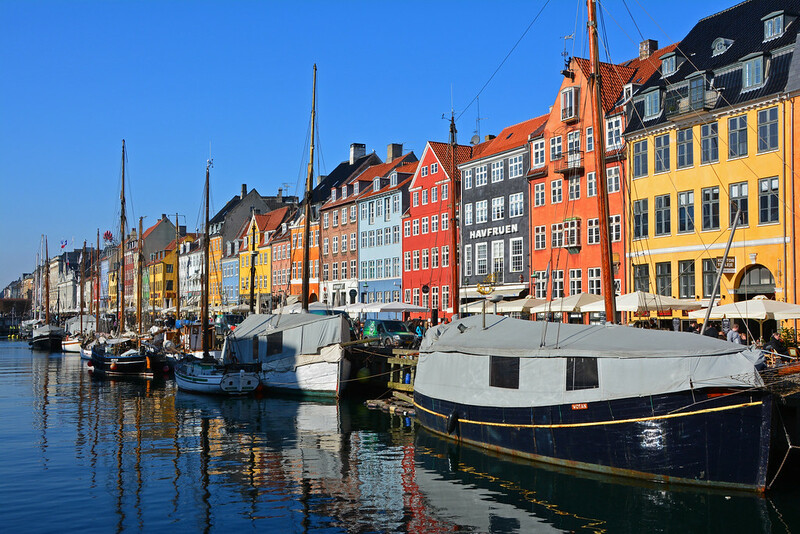 Copenhagen has always been on our radar, but we were never sure how or when it would fit into our travel plans. 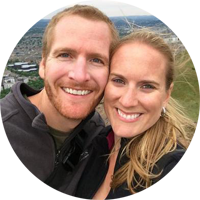 When we were looking for airfare to Dublin (Ireland) from the US, we kept coming up with close to $700 tickets/per person one-way. 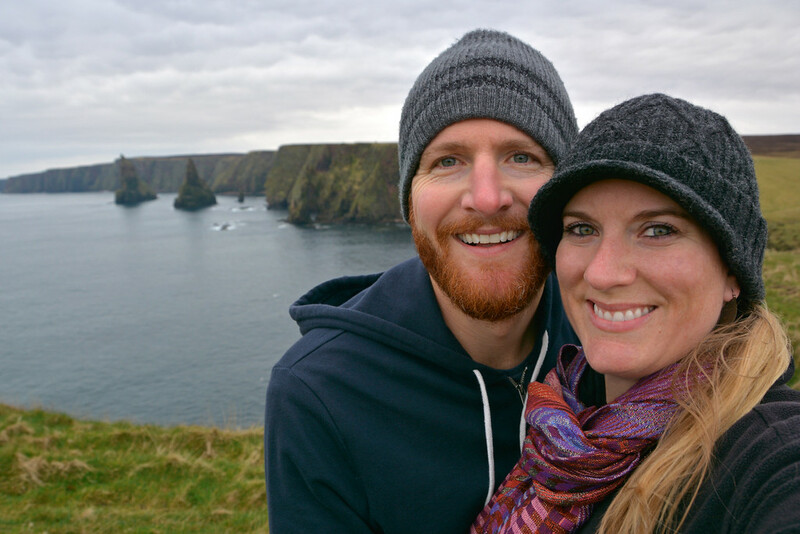 Long story short, in one of our greatest travel hacks to date, we saved hundreds in airfare by finding a cheap ticket to Copenhagen ($220 USD) and then a cheap ticket from Copenhagen to Dublin ($81 USD) = $301/per person one-way (including luggage). 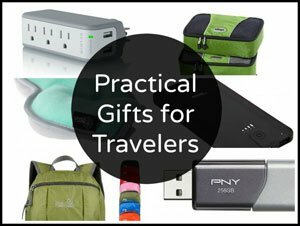 *Be sure to sign up for our newsletter to learn of other ways we save money during our travels! 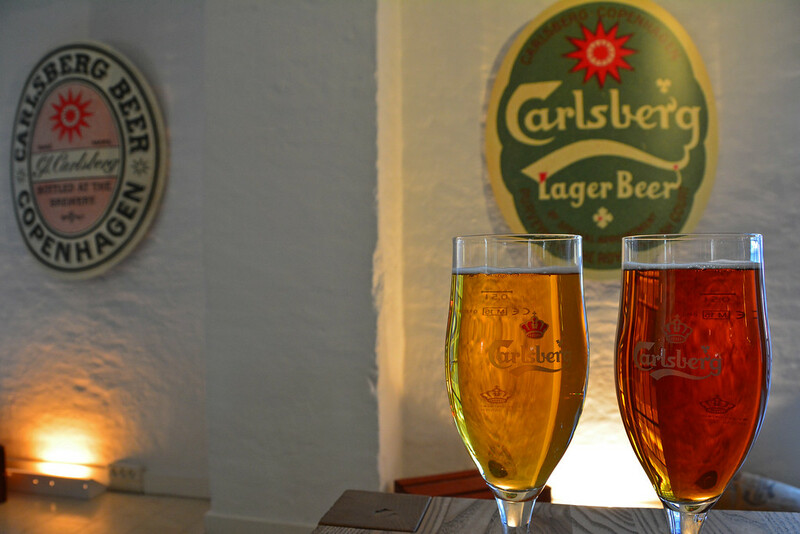 * So, as a result, we spent a few days exploring colorful Copenhagen and discovered that we really enjoy Carlsberg beer! A few months after our visit to Copenhagen, we made a trip to another Scandinavian country – Sweden. Unfortunately we didn’t spend too much time in either, because the Scandinavian countries aren’t too friendly on the wallet. 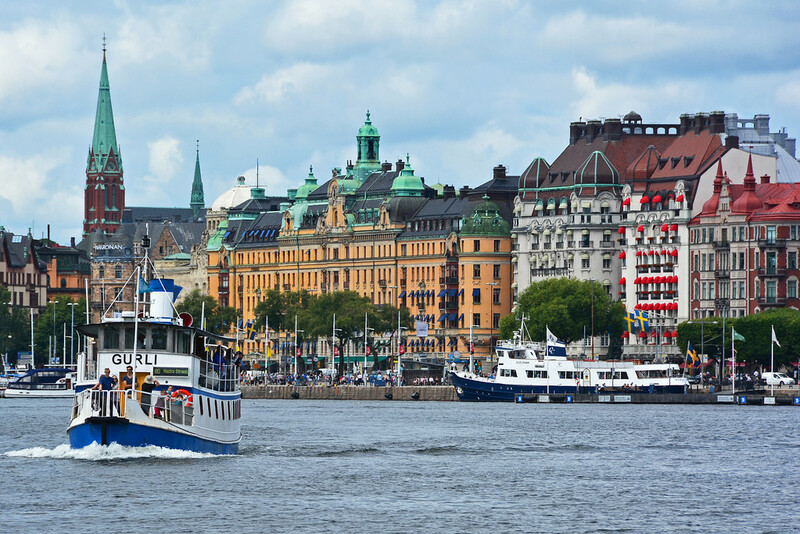 We spent a few days in Stockholm for a travel bloggers conference, then we actually parted ways. I (Toccara) went on on a press trip in Hamburg and Berlin in Germany and Sam stayed behind to enjoy a press trip within Sweden. He visited Utklippan, an island at the end of an archipelago not far from the town of Karlskrona. Riding on a ultra fast RIB boat, snorkeling with seals, and sleeping in a lighthouse were among his travel adventures in southern Sweden. 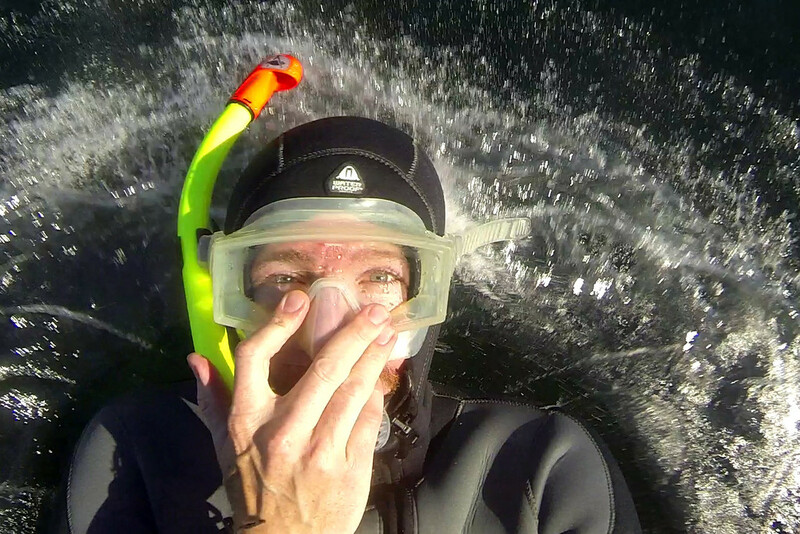 Time to go snorkeling with seals! So, while Sam was off exploring Sweden, I made a visit to two German cities I had never visited – Hamburg and Berlin. Normally, we don’t particularly fancy large cities, though given my love for every other German city I’ve ever visited, I went with an open mind to Germany’s two largest cities. While I certainly did enjoy my time in Berlin, it was Hamburg that won me over. 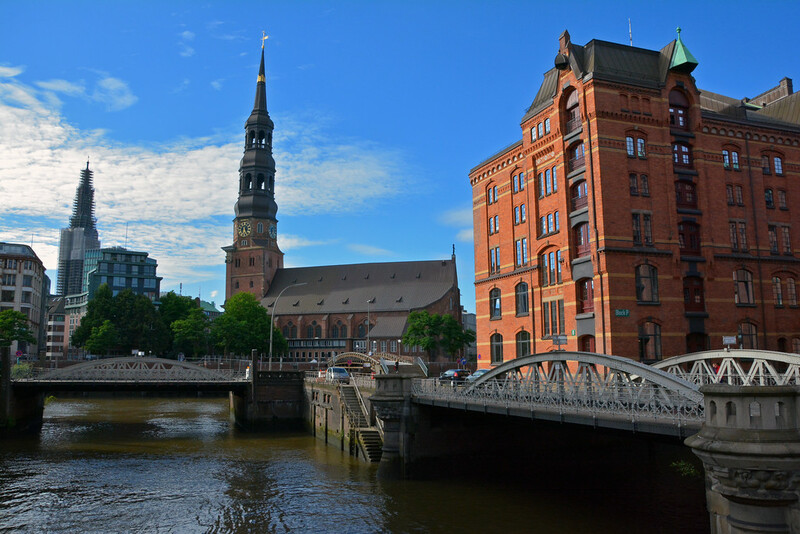 The mix of old and new architecture, the bridges and canals, the city’s maritime past, along with its rich and promising future – all were intriguing aspects of this city I knew absolutely nothing about before my visit. Hamburg will experience a lot of growth in the coming years and I look forward to another visit some time in the future… next time with Sam by my side! Hamburg has more bridges than Venice, Amsterdam, and London combined! Another item on our bucket list was to spend the night within a medieval city and we’re happy to report that we crossed this item off our list this year as well! 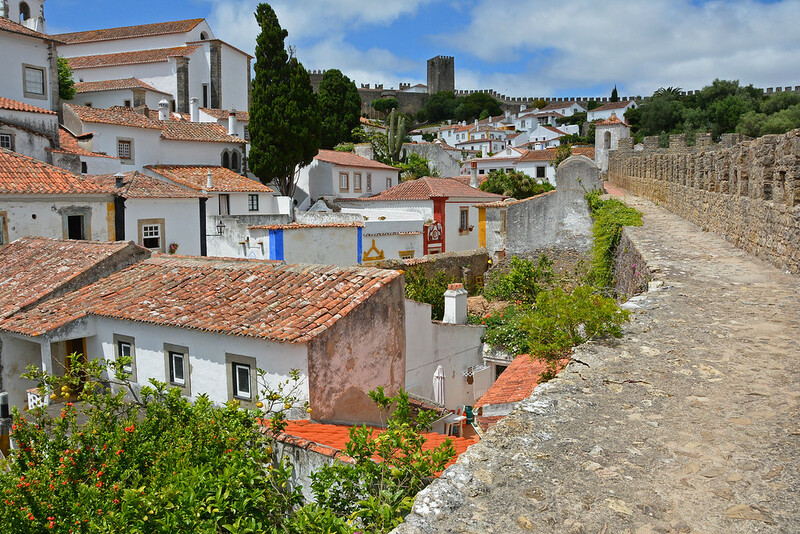 The picturesque village of Obidos, Portugal is an easy bus ride from the capital city of Lisbon. 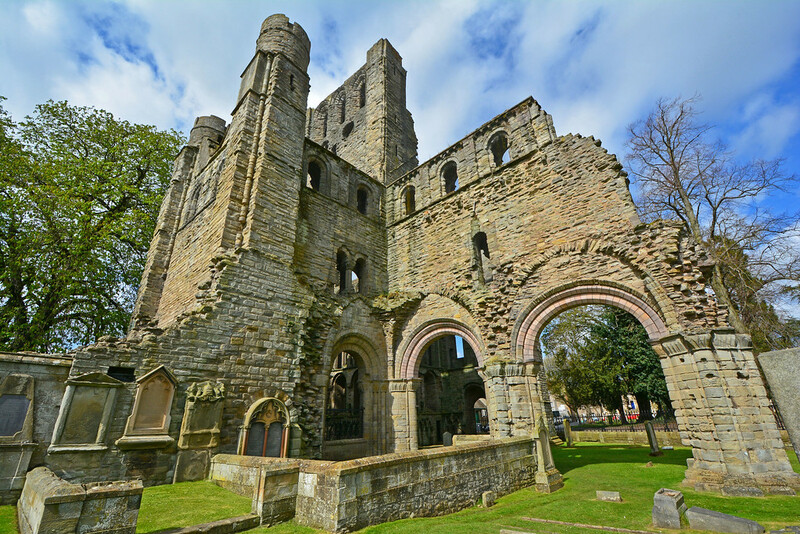 It has all of the charms you’d expect from a medieval town and more! 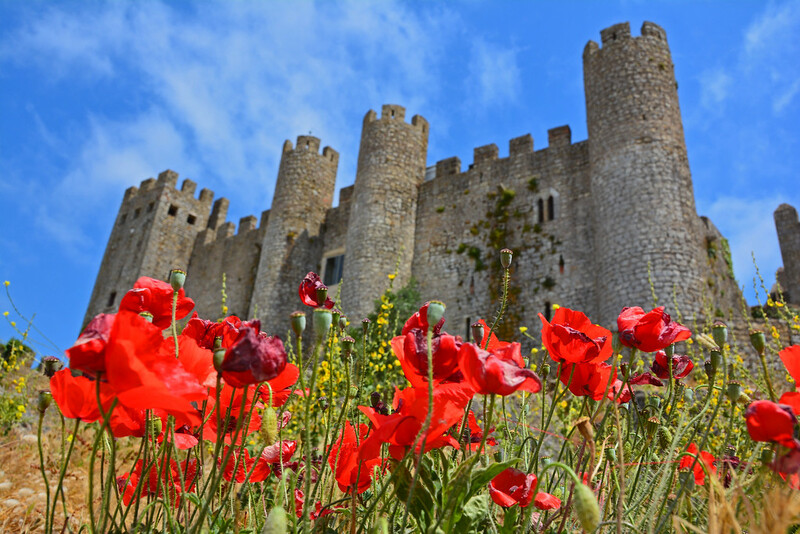 From fortified walls to a 12th-century castle to a bookstore set in an old church, there’s plenty of things to do in the small medieval town of Obidos! From here, we took a short drive to the town of Peniche, where we caught a boat to the off-shore undeveloped island of Berlengas Grande. Our brother-in-law once told us, if we ever went to Spain, we had to visit the island of Mallorca (Majorca). So, we found super cheap airfare on a budget airline and made the journey! 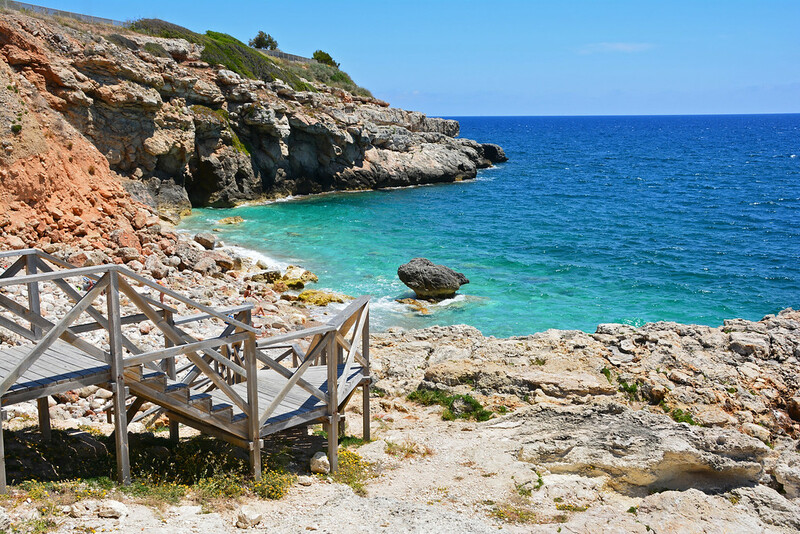 The island is located less than an hour’s flight from Barcelona and has some of the bluest water we’ve ever seen! The capital city of Palma was fun to explore for a few hours, but we much preferred lounging on the beach and taking the vintage wooden train ride to Sóller. If we did it again, we’d probably stay in a more tranquil region of the island, like the charming village of Villdemossa. But, all said and done, it was a wonderfully relaxing week on one of the Balearic Islands. 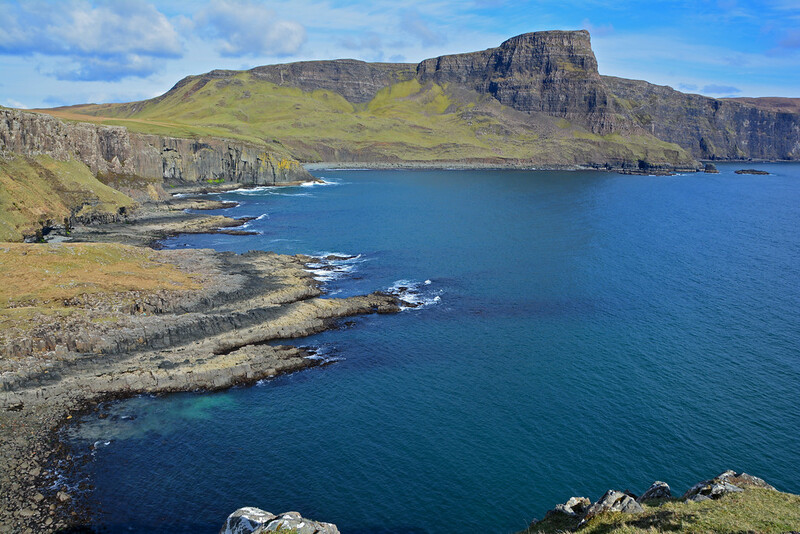 During our drive along the North Coast 500 in Scotland, we added on a little detour to the Isle of Skye. The landscape was nothing short of magical. With the Cuillin Mountains dominating the horizon and mystical scenes every which way we looked, it easily ranks among one of the most awe-inspiring places we’ve visited during our travels. The best part of our entire road trip through Scotland was the ability to free camp pretty much wherever we wanted and Isle of Skye was our favorite spot! Waking up with views of Neist Point will forever be among our favorite memories. We had big plans to visit countless European Christmas Markets this holiday season, specifically in Germany and Austria, but when a 3-month housesit in England came up, starting at the end of November, it was an offer too good to pass up. 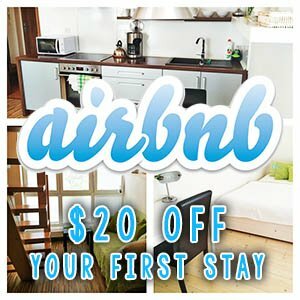 (Seriously, how do you turn down 3 months of free accommodations and the opportunity to settle down and get some work done?) 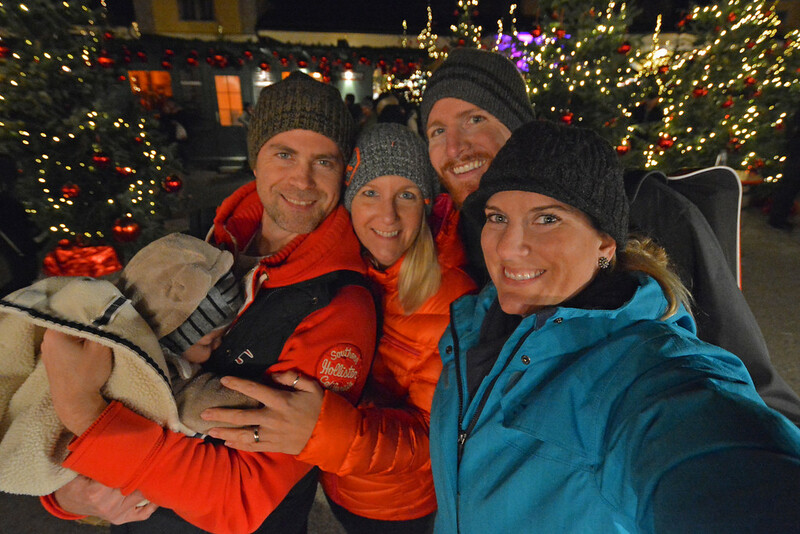 However, all was not lost, as we were still able to visit a Christmas Market in Salzburg, Austria and another in Berchtesgaden, Germany with our friends before making our way to England. And fortunately, there were plenty of Christmas festivities going on in England, as well. 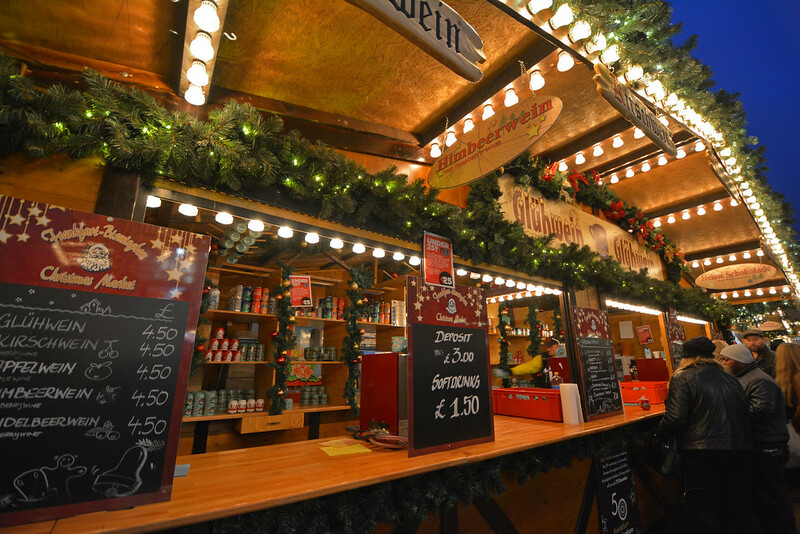 We visited Waddesdon Manor in Aylesbury and the Christmas Market in Birmingham (which is the largest German Christmas Market outside of Germany). So, we’ve still had some festive times and we definitely plan to hit up markets in other parts of Europe in future years. 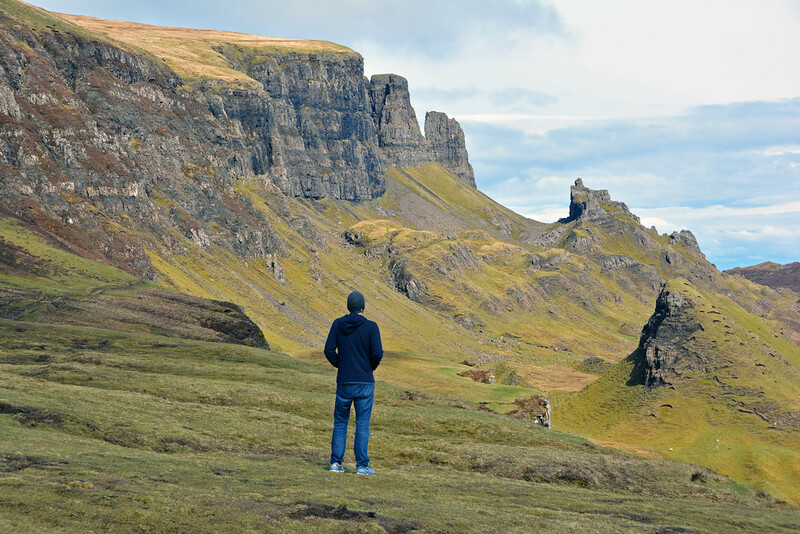 While traveling the world certainly has its perks, it can definitely be challenging at times. Probably the most difficult aspect is being away from family for extended periods of time. Our original goal was to be gone for at least a year when we first set out, but we simply missed our families too much. Now our schedule consists of spending a few months on the road and a few months back in the States splitting time between family in Florida and California. 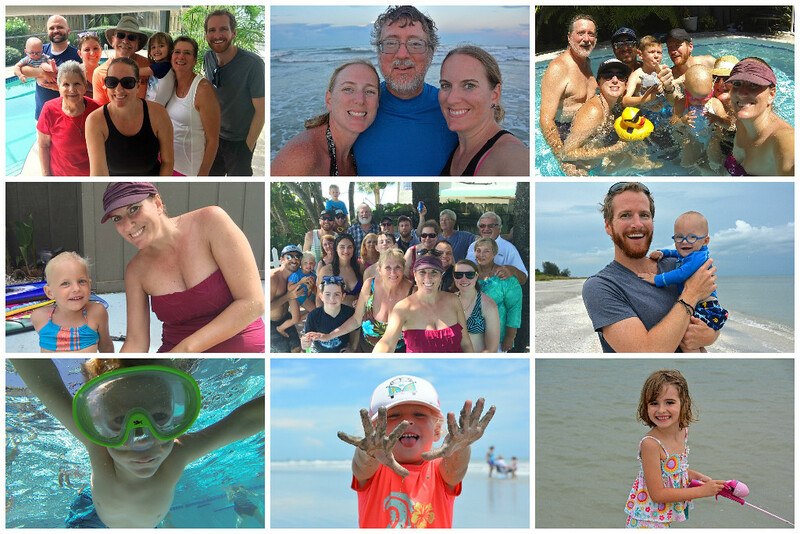 This past summer was filled with milestone birthdays, countless hours in the pool and at the beach, wonderful family memories, and oh-so-many gorgeous sunsets! 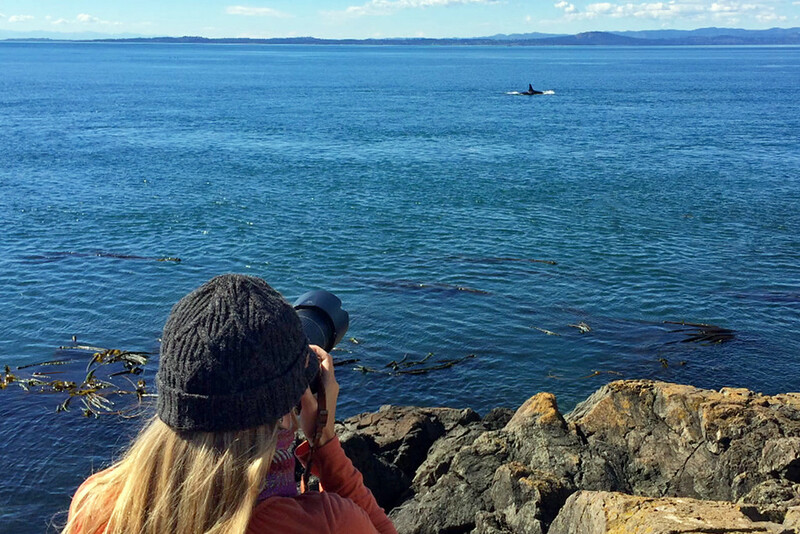 We truly hope that you’ve enjoyed looking back at our favorite travel memories from 2016. Maybe it’s given you inspiration for your own travels in the future! If you have any questions about the places we’ve traveled, please don’t hesitate to drop us a line. At this point, we have absolutely no idea where our travels will take us in 2017, but we have no doubt it will be yet another year full of adventure! Thanks for following. Cheers to a new year! Thank you for showing places I have not before now heard of or seen images of. 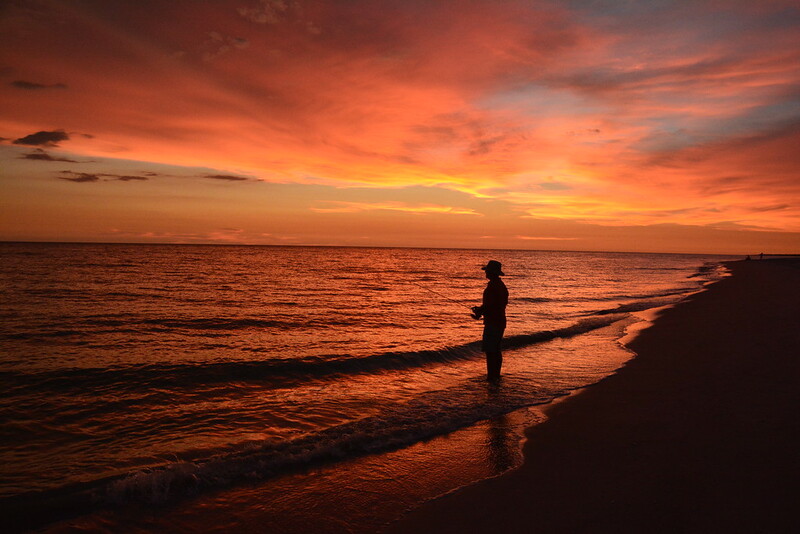 Your photography continues to astound me; it is just beautiful. Keep up the adventures and thank you for sharing. I’m saving this page for reference for a few trips to come. Love to you both.